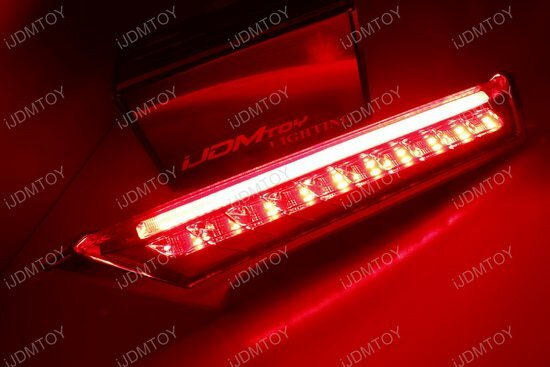 Q: What car will this LED tail lights fit in? 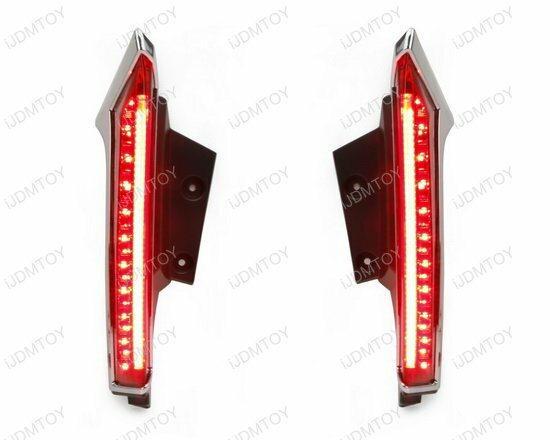 A: The direct fit red lens rear windshield LED tail lights are made to fit the 2014-up Nissan Rogue and X-Trail. 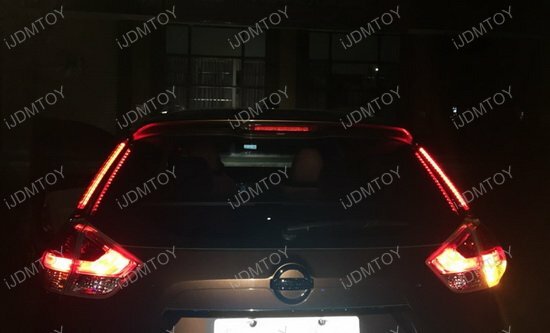 Please note this LED tail lamp assembly will not fit the 2017-up Nissan Rogue Sport. 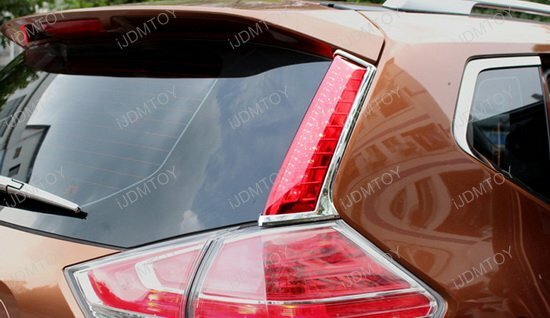 Q: This is just an additional tail light? What else do these LED assemblies do? 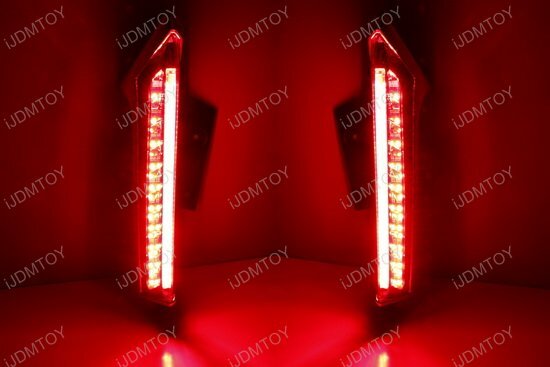 A: Aside from being a bright tail light, the LED tail light assembly also functions as a powerful brake light. 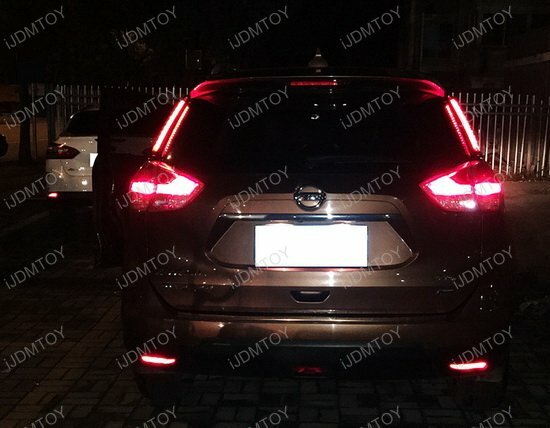 If you are looking for a nifty and powerful way to upgrade the look of your Nissan SUV, start with adding a rear windshield LED tail light assembly! 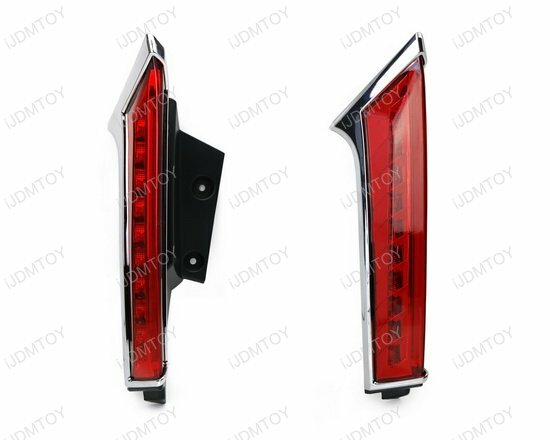 The package includes (2) red lens LED tail/brake lights that retains the same shape and style of your lightless pillars. 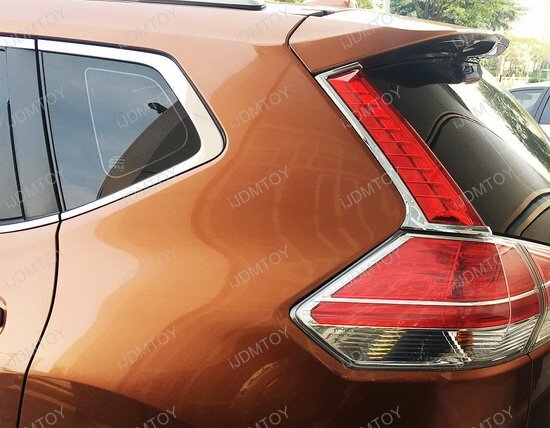 Each LED tail lamp assembly is powered by 10 LED diodes to light up as brake lights and an LED tube that sports a continuous flow appearance and functions as a running tail light. Directly replace your lightless windshield pillars with the red lens LED tail/brake lamp assembly with no modifications required and upgrade your Rogue or X-Trail's tail end look!